We're visiting the LA Times Festival of Books and so are Dreamspinner authors! See us in booth 141. Not in LA? 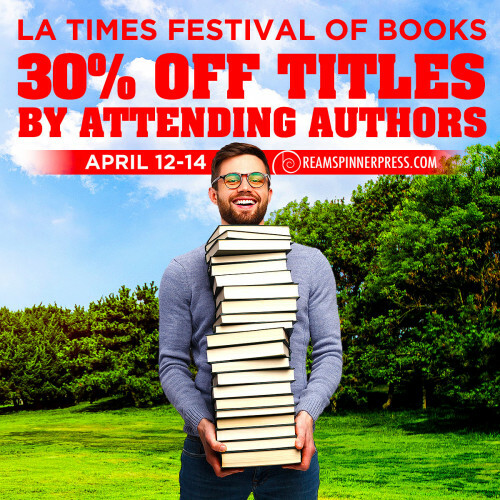 You can still enjoy 30% off titles by the attending authors below.